I’ve done a series of successful Book vs. Movie programs with grades K-6. 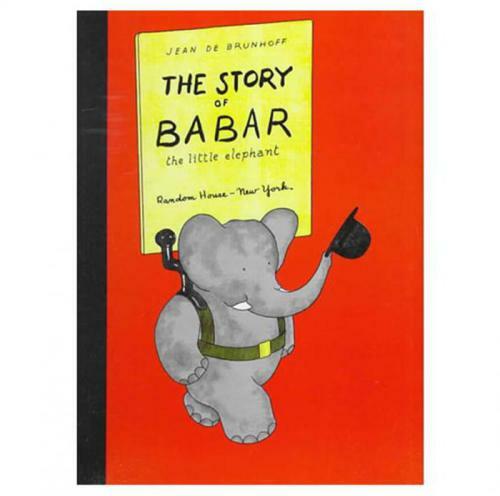 Here’s another one: Read the picture book Babar to the children. That way there is no requirement to watch the film to participate in the program. If a word, phrase, or character comes up that they didn’t hear in the picture book, then it came from the movie.